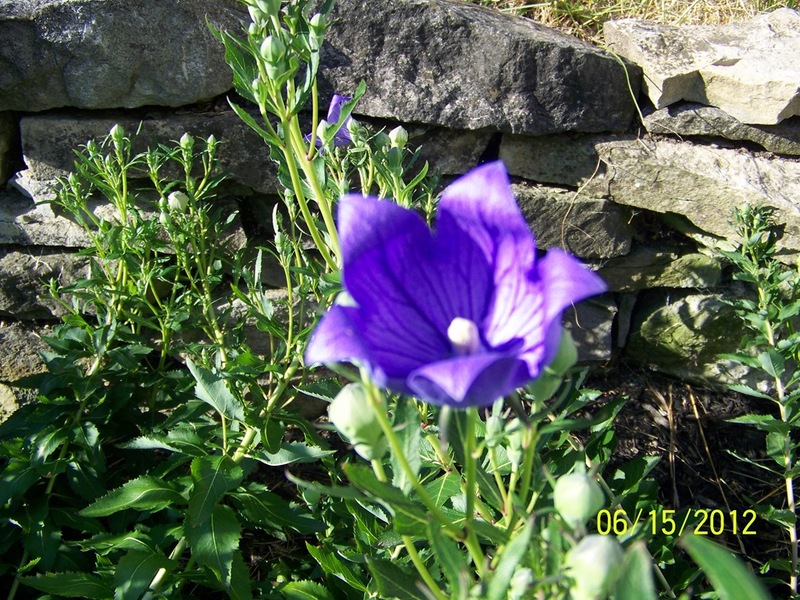 The balloon flower, or Chinese bellflower (platycodon grandiflorus), is a late-blooming perennial admired for its color and shape. 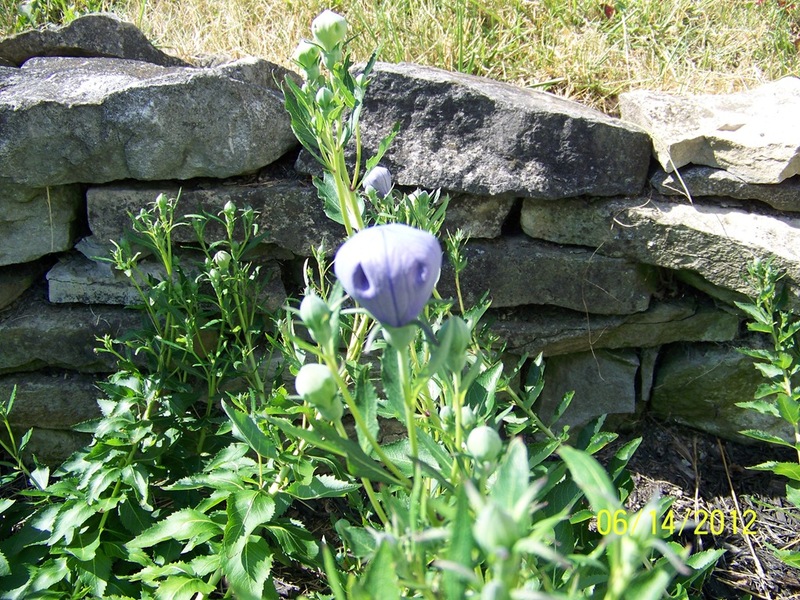 The flower is blue, and as the bud opens, it inflates into the shape of a balloon until it reveals bell-shaped flowers upon opening. It blooms in July and August. Well, that’s the way the website describes them. And yet… here it is mid-June, and ours are already blooming. 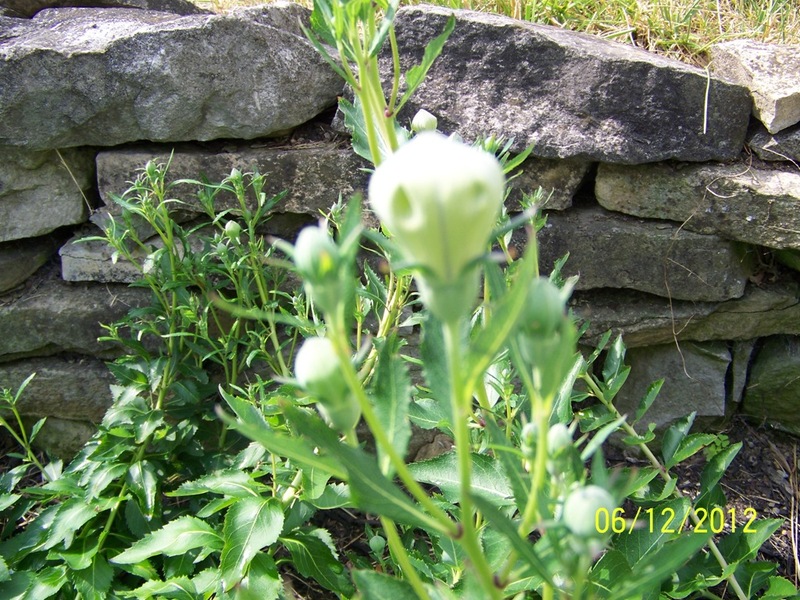 This entry was posted in Entertainment and tagged Balloon Flowers. Bookmark the permalink.